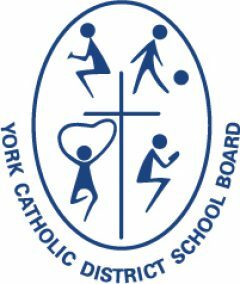 On Thursday, September 27, students and staff at Our Lady of Fatima Catholic Elementary School in Woodbridge proudly participated in the school’s annual Terry Fox Walk/Run. All students and staff walked or ran laps around the school to raise money for cancer research. The school community pulled together and raised an astonishing $11,293 for this great cause! Four students in Grades 1 and 4 also sold lemonade on the weekend and raised $500 from their sales, while other students canvassed door to door for donations. 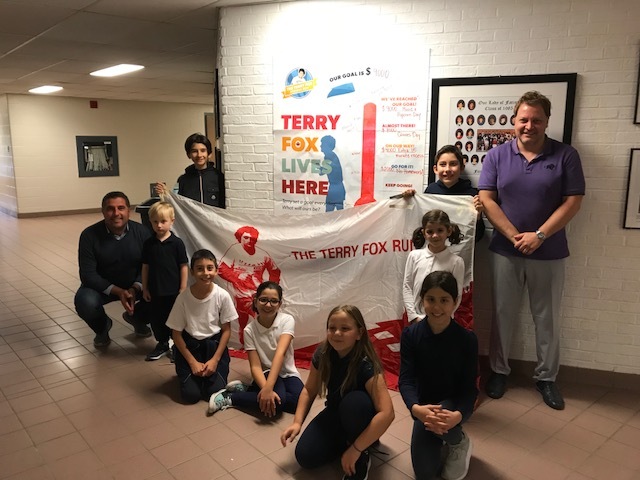 All students and staff demonstrated great school spirit and worked in solidarity to raise as much money as possible for the Terry Fox Foundation. A big thank you to the entire school community for participating in this inspirational event and for following Terry’s example of courage, strength, and hope.